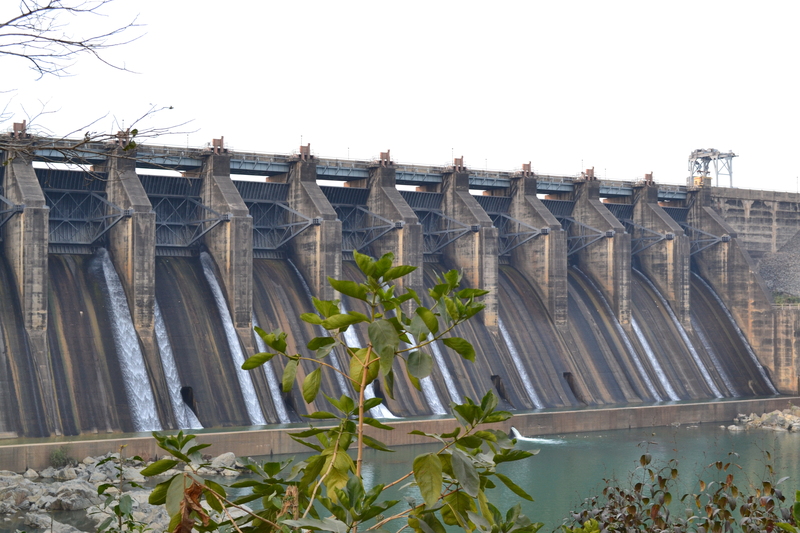 Maithon Dam Jharkhand : Located not too far from deer park in Maithon is this Dam. Famous for its power production and flood control provisions, this dam marks its significance in many ways. While travelling from Dhanbad I came across this dam and spent some time clicking various shots of the humungous reservoir and sceneries. This entry was posted in Travel and tagged Maithon Dam Jharkhand. Bookmark the permalink.